Also, a special character from the Street Fighter franchise is introduced as its cast. The names of newly appointed fighters are- Katarina Alves, Lucky Chloe, Josie Rizal, Jack 7, Akuma, Master Raven and many others. The old characters like Bob, Leo, King, Steve Fox etc. are also a part of its cast. It is said that the location test was first held on 12-14 February this year in the three arcades of Osaka, Tokyo, and Fukuoka. Raga Drive and Raga Art game plays have been added with further customization and further stages. It looked cool and the animation effects used are quite interesting. It provides a feature under which the gamer can set the powers for the weak player and for the strong player separately. 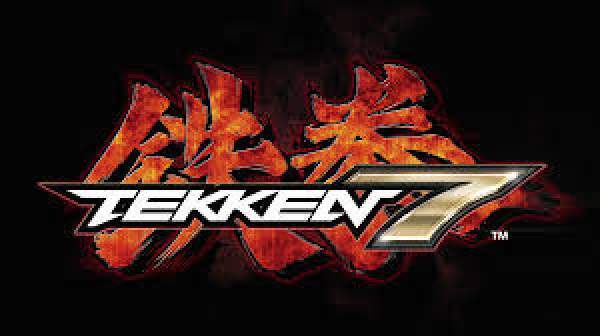 It is far better than the previous Tekken 6. The arcade version of this is also about to hit the market. It is said to hit the market in early 2017 in all the platforms for it is developing. Being a gamer, let me tell you that this game is an above average. It will be cheap and can be easily downloadable. The updates will be of small size. Let the action begin in your system after the launch . Stay tuned for more updates and more rumours. Next articleiPad Air 3 Release Date and Updates: To Unveil in Q1 2017, is iPad Pro 9.7 the new Apple iPad Air in the series?